Edited by Edmond Lemaitre. Complete Edition. From the series Debussy Complete Works, Series II, Vol. 2. Includes critical commentary. Clothbound, full score. 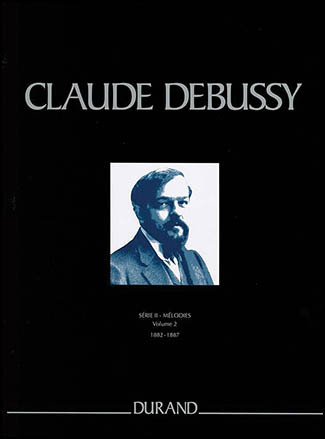 Debussy, Claude. Ed. Noel Lee. Published by Durand/Editions Costallat, Paris, France. Copyright 1986. 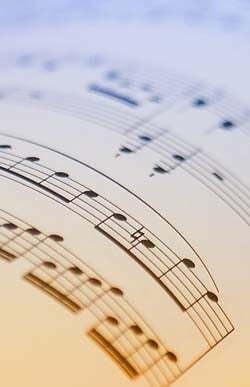 From the Complete Works of Claude Debussy. Standing orders invited.